A very brief update from QualityWings Simulations was released today. 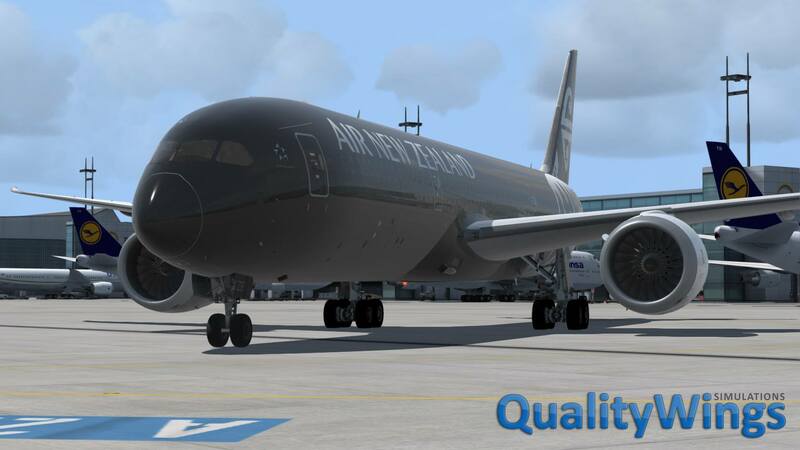 After revealing the new features that would be making their way into the update for the 787, the team confirmed that development is almost complete and internal beta testing will start this weekend. The update for the Ultimate 787 Collection will include updated PBR textures, new features and some additional fixes based on community feedback. Further to that update, they also announced that most roadblocks for their Ultimate 757 Collection has been resolved and testing will also begin soon. In other 757-related news, Captain Sim released their Freighter expansion pack for $49.99 yesterday.